This weekend will be a busy weekend for festival goers across the country. With Boomtown, Boardmasters & Lee Fest all happening, people have been spoilt for choice. 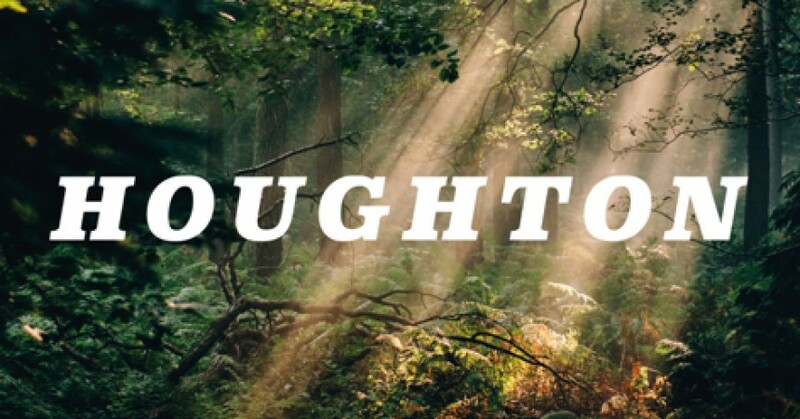 With the big festivals usually comes big names, big crowds and big sponsors, but, in a tiny corner of Norfolk organisers of the brand new Houghton Festival didn’t get that memo. Hosted in the grounds of Houghton Hall, the weekend will be different to those spent in other (probably damp) campsites. Although specifics can only be eluded to from the stunning pictures that have been uploaded it looks as though design and experience are at the centre of the festival. 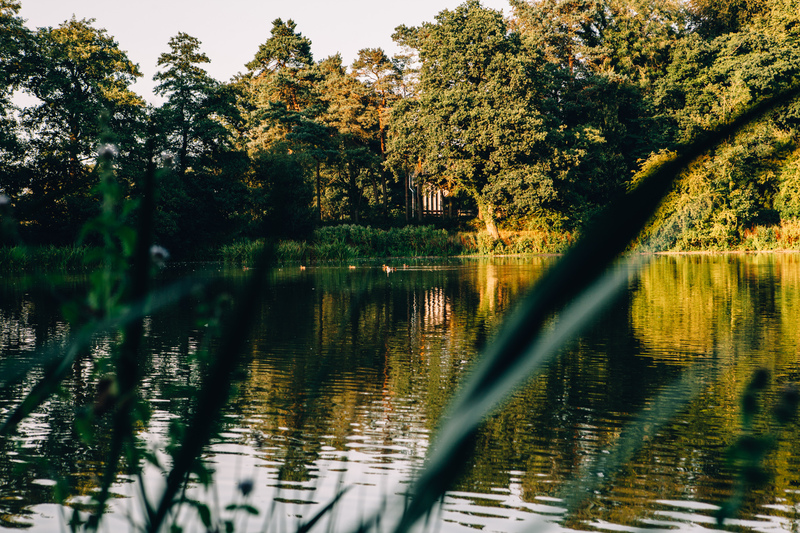 Amongst the grounds are forests which hide warehouses, a mysterious bowl shaped arena and a beautiful lake. With organisers not giving day splits or times for any artist until arrival we cannot give ideas of how or where anyone will be. And this is great. It repeats a growing trend in the electronic music scene to encourage music lovers to enjoy the whole night or weekend and plan a little less. More importantly you’ll be wondering around an incredible place discovering new music. If you do manage to spot a rare lineup poster Floating Points, Nicholas Jaar, Yussef Kamaal and Cobblestone Jazz are certainly acts to head for. Just see Floating Points’ stunning Dekmantel set as an example. With ticket sales surpassing expectations music will now kick off on Thursday and end on Monday. The secluded location allows a license that will mean the whole site will rarely see much quiet time.